What is the appropriate way to taste wine at a restaurant? What type of wine is best served with catfish? 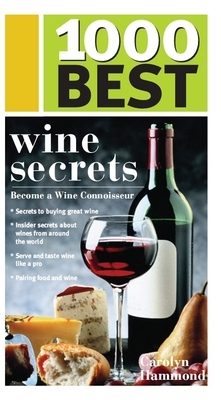 1000 Best Wine Secrets contains all the information novice wine drinkers and experienced connoisseurs alike need to feel comfortable in any restaurant, home or vineyard. 1000 Best Wine Secrets is the book for readers seeking the confidence to select and enjoy the perfect bottle from among the wines of the world.